Garlo’s Pies is about to become the largest Australian pie company to cater for the Jewish community…making the Aussie iconic snack available to kosher consumers. A range of pies will be prepared according to kashrut, and with the approval of the Kashrut Authority of Australia and New Zealand, will be completely kosher. A response to society’s increasing multiculturalism, Garlo’s is modernising the traditional meat pie, having produced Halal approved pies for the past 5 years. We’re hoping all Australians will be able to enjoy Garlo’s pies. The kosher pie will be stocked in the kosher section of numerous Coles and IGA stores throughout Sydney, and further expands Garlo’s offering of baked gourmet products. The move is the first step in Garlo’s plan to start selling to an international market. 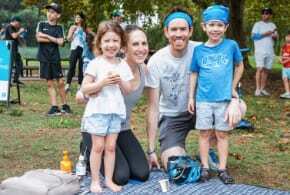 Ensuring the pies are kosher is a complicated process, requiring supervision from a Rabbi of the Kashrut Authority of Australia and New Zealand. All of the ingredients must come from kosher approved sources. Garlo’s have even purchased new equipment, dedicated to these new pies, including ovens, sinks and bench tops that have been kosherized. Rabbi Aaron Groner is the supervising authority for the entire process only leaving once the pies are sealed and packaged. He explained the significance of the kosher pie for the Jewish community cannot be understated. 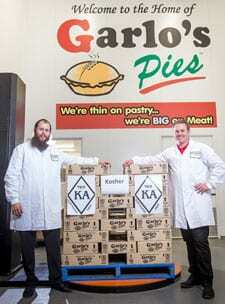 “Kosher Garlo’s Pies are a big deal for the Australian Jewish community – a really big deal!” the Rabbi said. 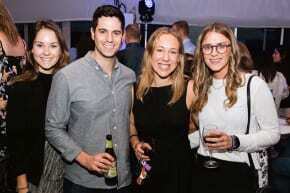 “This recent addition to our Kosher Directory has generated a huge amount of excitement across all ages and stages. 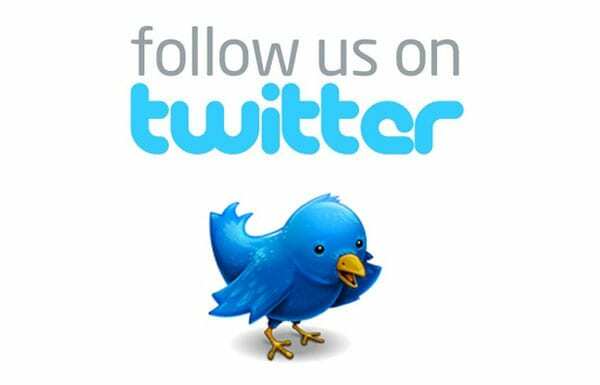 In fact, from word-of-mouth to social media, the Jewish world is talking about Kosher Garlo’s Pies! “With the convenience of these delicious pies now available at 18 selected Coles supermarkets, there’s every reason to enjoy fantastic meat pies alongside our Aussie mates. Yes, our batches of pies must have the kosher stamp/logo from The Kashrut Authority, ensuring all the adequate checks and ingredients have blended together resulting in, quite simply, the perfect kosher Aussie meat pie,” ended Rabbi Groner. 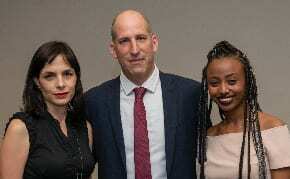 Sean Garlick, managing director and founder of Garlo’s said there was definitely a need in the market for a Kosher Pie. “We’re always looking at ways to diversify our products,” he explained. “This increases our reach and offers more people the opportunity to try the unique taste of a Garlo’s Pie,” ended Mr. Garlick. Competition & choice is always good for the industry. When can we get them in Melbourne? ?